The case for customisation of digital signage. 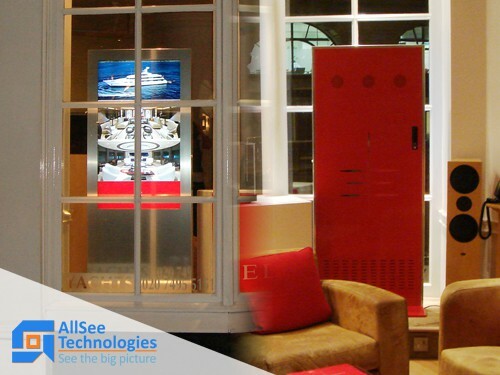 Digital signage solutions can offer many benefits over traditional static signage but even here content is king. Good content can convey the spirit and essence of a product or brand but great content can define it. However, there is a role that the physical hardware can perform in marketing the brand. Everything that the consumer sees plays a part in building a picture of the product or brand. 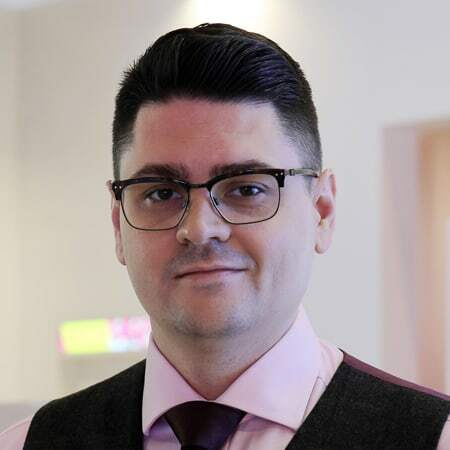 If you don’t spend time thinking about the physical digital signage displays then the consumer will make up their own mind, and this may not be what the advertiser wants them to think. Consider the mixed message of content showing cutting edge high technology products being displayed on an old television. This is where customisation can enhance the message. It is not a case of ‘pimp my screen’ as customisation can range from adding a company logo to each display or covering a unit in company colours. This advertises the company before the consumer has even taken in the content, think Coca Cola red and white. A promotional surround can provide a versatile and cheap way to hide poor quality hardware or create interesting and eye catching shapes. However, there are digital signage displays that need no customisation, a high quality unbranded casing can convey a simple elegance that can be used with different forms of content. So is there a case for customisation, the answer is … It depends. Factors such as display quality, content to be advertised and brand image should all be considered. 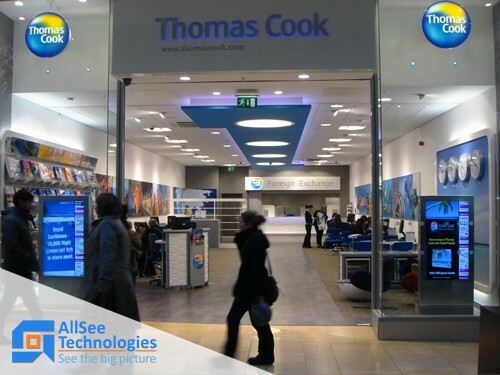 Even if customisation is not immediately used the digital signage displays should allow for customisation in the future. 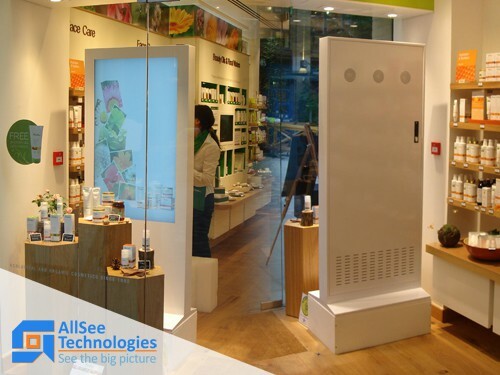 John Lewis utilise 19″ digital signage solution. Non-advertising applications for digital signage displays.